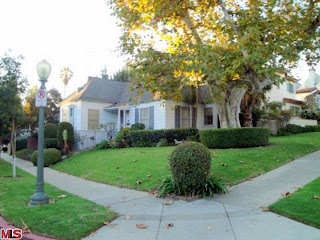 The Westwood home at 2143 Selby Ave., LA CA 90025 lasted about 21 days on the market before entering escrow. 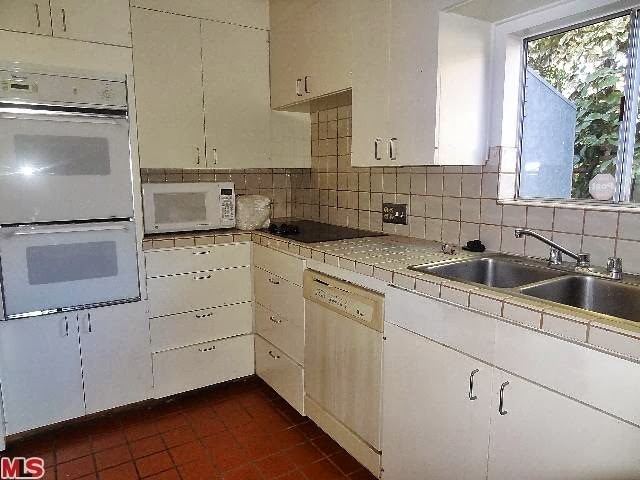 This 20's Country English has original period details throughout, mixed with a couple upgrades in at least the kitchen. On 12/16/13, 2143 Selby Ave closed at the list price of $929,000 |$754 $/sf|. According to the MLS, the home is a 2 bedroom / 1 bath, 1,232 sf of living space on a 5,400 sf lot. 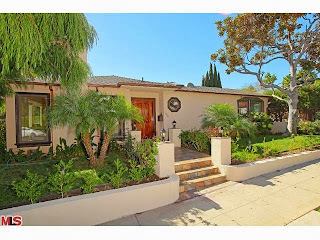 The Westwood home at 10568 Wellworth Ave, LA CA 90024 lasted 27 days on the market before accepting an offer on 10/7/13. Sitting south of Wilshire, this home is very close proximity to the neighborhood elementary school, Fairburn Elementary. In fact, it's just a block away. Built in the 50's, this contemporary'ish style home has some updated finishes and is in move-in condition. It looked to me that these updates were probably done in the late 90's and do look 'dated' to the average home buyer in the area. The finishes don't look to be high end either. 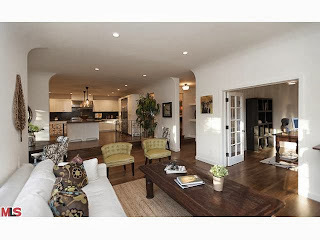 98.9% of the asking price at $1,825,000 |$537 $/sf|. According to the MLS, the home is a 5 bedroom / 4 bath, 3,400 sq ft of living space on a 6,500 sq ft lot. 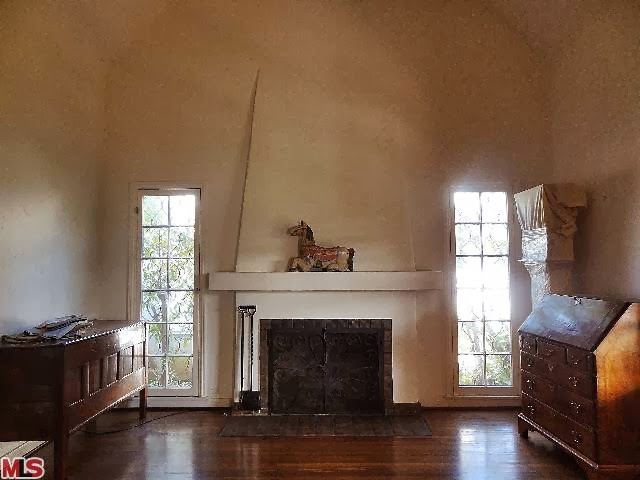 The Westwood Comstock Hills home at 1534 Ensley Ave, LA CA 90024 lasted 32+80 days on the market before accepting an offer on 10/7/13. 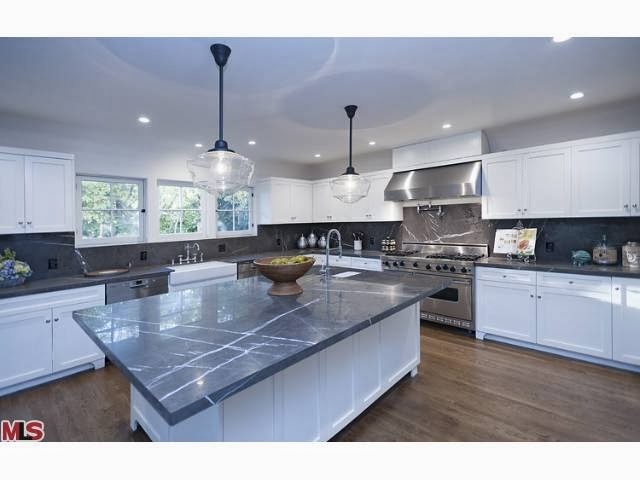 Originally listed May 17th for $2,895,000, the home spent 80 days on the market with 2 price reductions down to $2,798,000. Then the home was re-listed for $2,778,000 and sold in 1 month with no price reductions very close to the asking price. 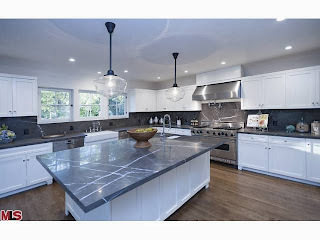 Remodeled in 2006 with higher end custom finishes, this home is in move-in condition. The rear yard has a sports court and built in BBQ area. If you didn't want the sports court, it seems there is a room for small pool or you could landscape it with grass/gardens. In the front, the garage is currently converted to a large finished off bonus room. So this home feels bigger than the 4,200+ sf listed as I don't believe they are included that in the sf. Overall a very nice house with quality custom finishes. This Westwood Comstock Hills home at 1534 Ensley Ave closed on 12/12/13 for 99.6% of the asking price at $2,766,000 |$650 $/sf|. According to the MLS, the home is a 5 bedroom / 5.5 bath, 4,258 sq ft of living space on a 6,925 sq ft lot. 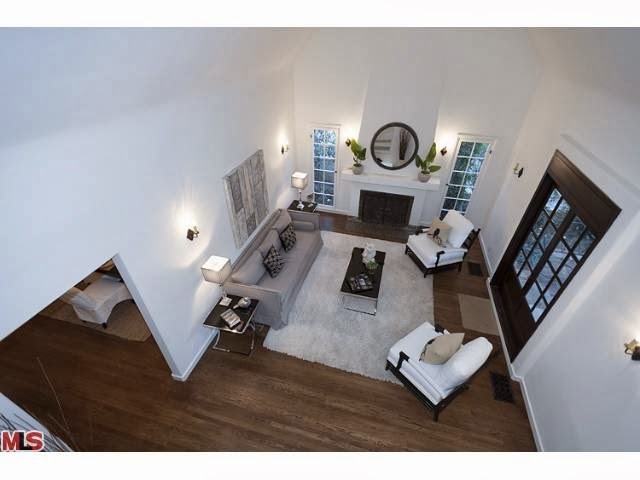 What Did That Westwood Home Sell For At 10841 Wilkins? 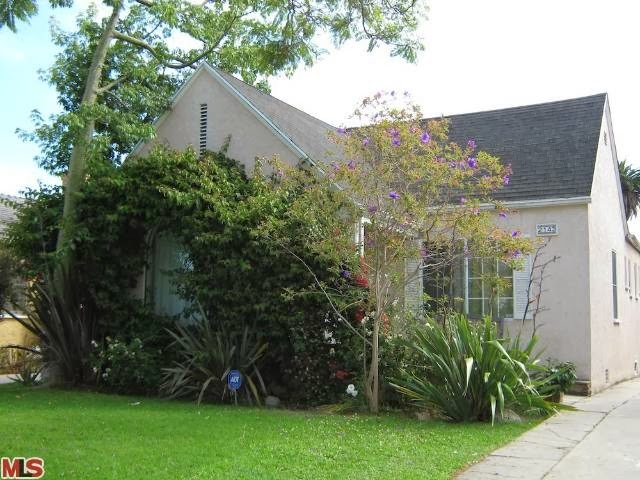 The Westwood home at 10841 Wilkins Ave., LA CA 90024 lasted about 10 days on the market before entering escrow on 11/14/13. This 40's traditional, just south of Wilshire, is clean as a whistle but completely vintage. Great for someone that is willing to live in nice 40's era finishes and update later. 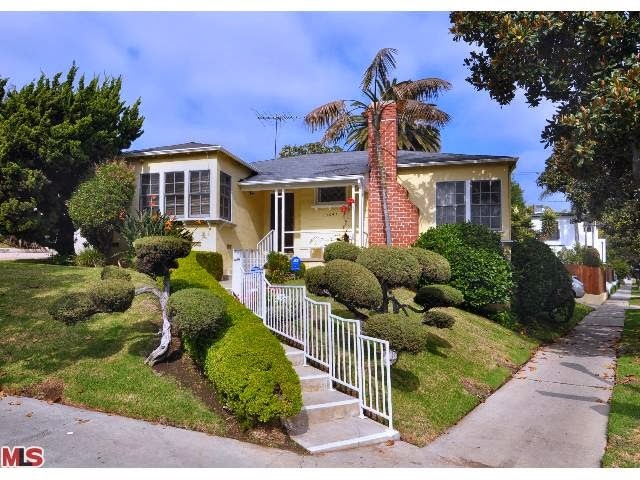 On 12/18/13, 10841 Wilkins Ave closed about 6.7% over the asking price at $1,270,000 |$741 $/sf|. According to the MLS, the home is a 3 bedroom / 2 bath, 1,714 sf of living space on a 7,534 sf lot. 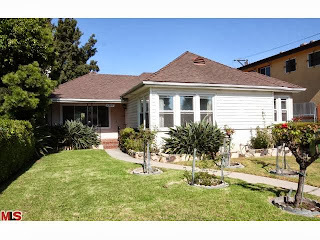 The Westwood home at 10748 Ashton Ave., LA CA 90024 lasted about 32 days on the market before entering escrow the 3rd time on 11/08/13. 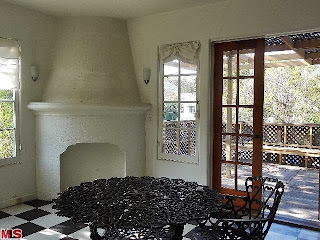 This 20's Spanish, just south of Wilshire, is clean and in move-in condition. 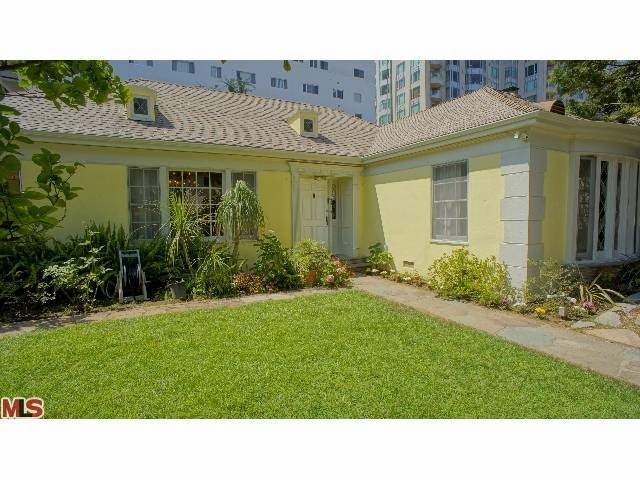 On 12/10/13, 10748 Ashton Ave closed about 2.5% over the asking price at $1,536,000 |$842 $/sf|. According to the MLS, the home is a 3 bedroom / 3 bath, 1,824 sf of living space on a 7,149 sf lot. The Westwood Little Holmby home at 10571 Wyton Drive, LA CA 90024 lasted 6 days on the market before accepting an offer on 9/25/13. 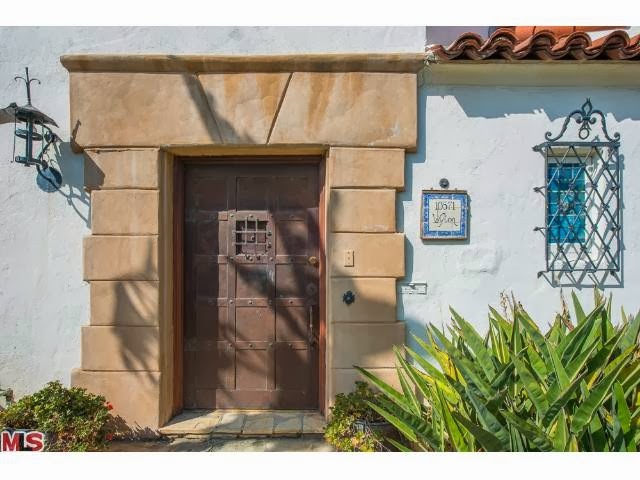 This 1930's Spanish Colonial is full of prized vintage details throughout like the wonderful carved and stenciled wood beams, light fixtures, tiles and iron work. One of my favorite things about this house is the front door entry (pictured below). With a few upgrades to the kitchen and bathrooms, the new owner will have a beautiful Spanish mixed with modern amenities and vintage Spanish charm. This Westwood Little Holmby home at 10571 Wyton Dr closed on 12/13/13 for 7.8% under the asking price at $2,670,000 |$629 $/sf|. According to the MLS, the home is a 4 bed / 4 bath, 4,243 sq ft home on a 10,649 sq ft lot. The Westwood Little Holmby home at 459 Loring Ave, LA CA 90024 lasted 2 months on the market before accepting an offer on 10/25/13. Originally listed August 28th for $4,985,000, the home received just one six figure price reduction during the listing term. This stately 30's traditional home has been remodeled throughout with higher end finishes and is in move-in condition. Need a 5th bedroom? It seems the seller has some ideas/plans available for a minimal re-configuration upstairs that could add a 4th upstairs bedroom. 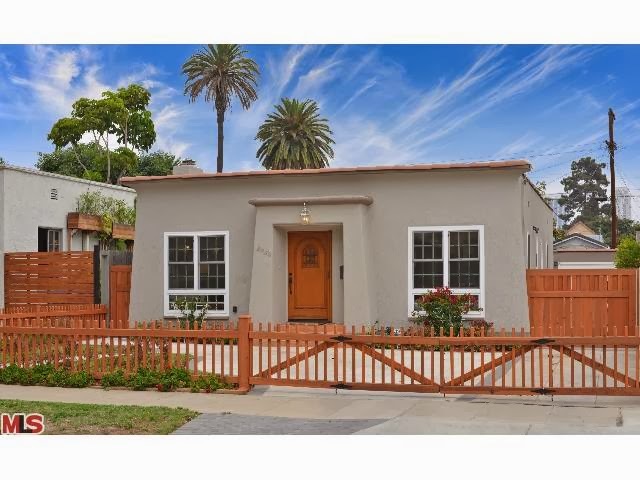 This Westwood Little Holmby home at 459 Loring Ave closed on 12/10/13 for 4.5% under the asking price at $4,535,000 |$1,023 $/sf|. According to the MLS, the home is a 4 bed / 5.5 bath, 4,432 sq ft home on a 10,500 sq ft lot. The Westwood home at 10844 Rochester Ave LA CA 90024 received a price reduction of 4.18% or $100,000, down to $2,295,000 |$675 $/sf|. Listed back in July of 2013, this is the 3rd six figure price reduction of the listing term. The home was originally listed at $2,695,000 and has been in escrow briefly at least twice. 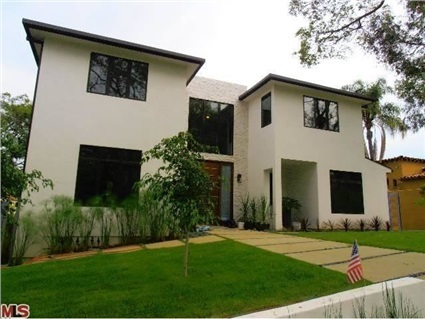 Previously, this lot was purchased as a tear down in 2011 for $750k (pictured to the left) and is now a new construction contemporary style home. It is one of the few new(er) construction homes in Westwood and in the south of Wilshire area in quite some time. According to the MLS, the home is a 4 bedroom / 4 bath, 3,400 sq ft on a 6,305 sq ft lot. 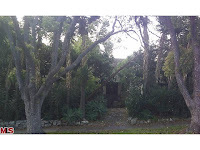 10541 Strathmore Dr, LA CA 90024 lasted 11 days on the market before accepting an offer on 9/29/13. Previously, this owner bought the home in 2010 for $1,900,000. On and off the market from 2008-2010, this home had struggled to sell during the downturn in the market I believe because of the choppy multi-level floorplan. But, eventually I thought the $1.9m paid was a great value and I talked about that in a blog post in February of 2010. Well three years later, that owner decided to sell and it looks like they did well. 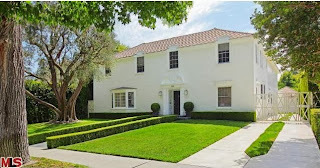 10541 Strathmore closed on 11/13/13 for 6.2% over the asking price at $2,225,000. According to the MLS, the home is a 4 bed / 4.5 bath, 2,919 sq ft home on a 7,056 sq ft lot. The Westwood home at 10746 Rochester Ave., LA CA 90024 lasted about 14 days on the market before entering escrow on 10/10/13. This 30's traditional home was completely remodeled and in move-in condition. 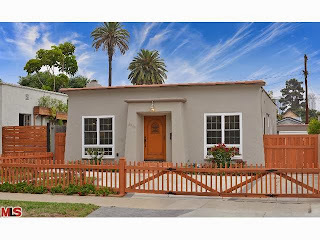 On 11/14/13, 10746 Rochester Ave closed about 6.9% over the asking price at $1,630,000 |$857 $/sf|. According to the MLS, the home is a 3 bedroom / 3.5 bath, 1,901 sf of living space on a 6,333 sf lot. 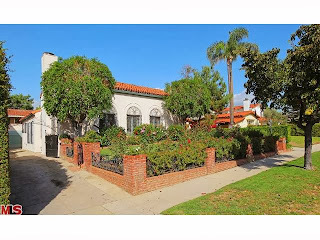 The Westwood Little Holmby home at 911 Malcolm Ave LA CA 90024 received a price reduction this week of 7.32% or $146,000, down to $1,849,000 |$/sf 638|. Listed October 21st, 2013 for $1,995,000, this is the 1st price reduction of the listing term. This 20's Spanish is a heavy fixer or teardown type property. Situated on the west side of Malcolm, this house backs up to the W Hotel on Hilgard. According to the MLS, the home is a 4 bedroom / 2 bath, 2,899 sq ft of living space on a 8,525 sq ft lot. 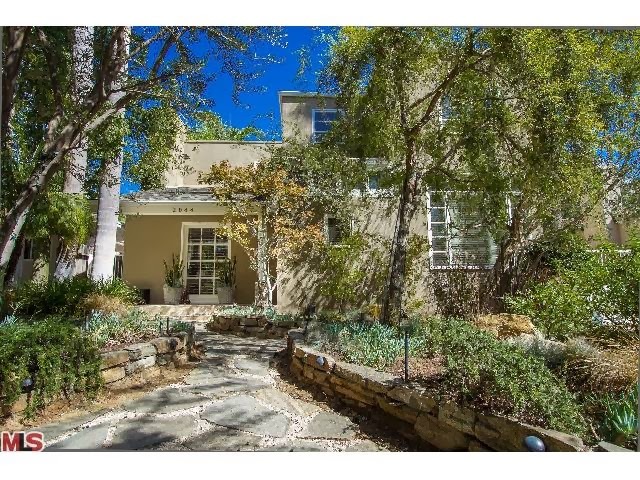 The Westwood home at 2044 Fox Hills Drive, LA CA 90025 received a price reduction of 5.72% or $100,000, down to $1,649,000. Listed a month ago for $1,749,000, this is the 1st price reduction of the current listing term. 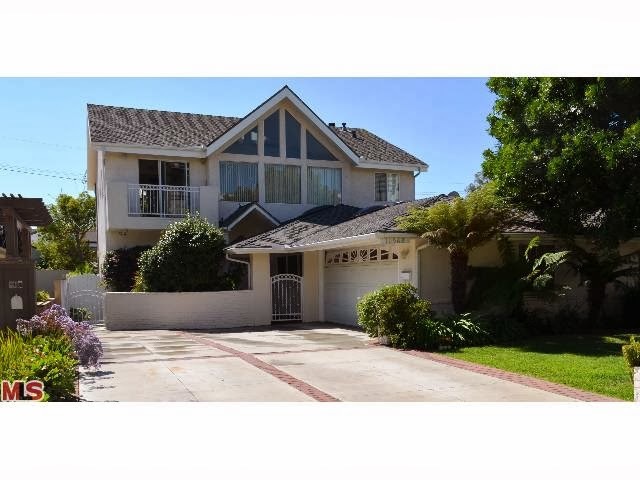 This two story contemporary home is remodeled and in move-in condition. Light and bright, with an open floor plan, I believe this home has a wide appeal to most buyers. And with this new price reduction, I think they are now priced to move quickly. According to the public records, the home is a 3 bedroom / 2.5 bath, 3,310 sq ft of living space on a 6,499 sq ft lot. The Westwood home at 2360 Greenfield Ave, LA CA 90064 received a price reduction of 6.79% or $80,000, down to $1,099,000. 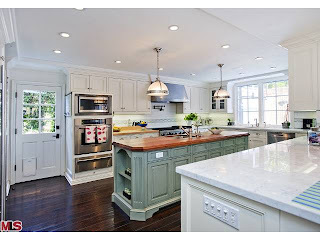 Originally listed September 9th, 2013 for $1,225,000, this is the 2nd price reduction of the current listing term. Yup a 2nd price reduction! It feels like it has been quite some time since I have posted a 2nd price change on any property in the lower $1m range. I would consider this house a major fixer or quite possibly a teardown property. There isn't anything exciting about any of the original charm, finishes or layout that I believe is worth keeping. Having said that, the house is very clean and it's not like someone couldn't live in the house and then decide to update or make changes as they go. Some teardowns are not really livable, like the home that just closed on Ohio in the south of Wilshire section. But this is. Will be interesting where this one goes out at. According to the public records, the home is a 3 bedroom / 2 bath, 1,509 sq ft of living space on a 6,616 sq ft lot. 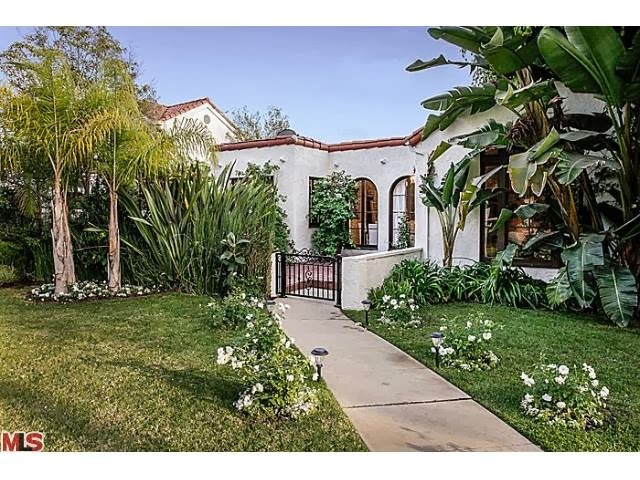 The Westwood Little Holmby home at 10712 Lindbrook Ave LA CA 90024 received a price reduction today of 5.71% or $100,000, down to $1,650,000. Listed July 19th for $1,750,000, this is the 1st price reduction of the listing term. According to the MLS, the home is a 3 bedroom / 2 bath, 2,567 sq ft of living space on a 8,101 sq ft lot. The Westwood home at 1551 Thayer Ave LA CA 90024 received a price reduction this week of 13.11% or $200,000, down to $1,325,000. 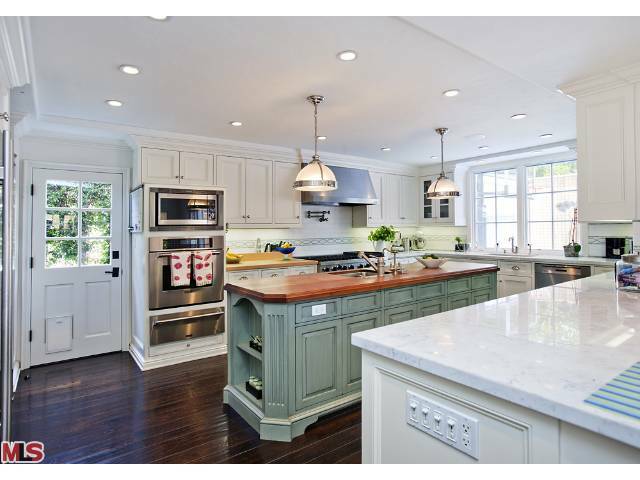 Listed November 4th for $1,525,000, this is the 1st price reduction of the listing term. It looks like the seller/agent made a quick price correction after learning that the home sits on a smaller lot size than originally thought. This 30's traditional home sits on a corner lot and is in mostly vintage condition. Priced in the lower $1.3's, it looks price well for the neighborhood and I would anticipate a quick sale. According to the MLS, the home is a 3 bedroom / 2 bath, 1,782 sq ft of living space on a 5,952 sq ft lot. The Westwood home at 1443 Pandora Ave., LA CA 90024 recently came to market as a Flip from a recent purchase at the end of 2012. The original specs... 3 bedrooms, 2 bathrooms, 2,113 square feet of living space on the 9,416 sq ft lot, perched up a hilly corner lot . The condition at time of purchase in 2012 was pretty terrible. Not a livable fixer, but one destined to be gutted and redone. And that's exactly what someone did. The home has been rebuilt and expanded to a 4 bedroom, 5 bathroom, 3,715 sq ft of living space. Some of the original structure was left and gutted to studs, but they managed to keep the original character in tact. It has that old world feel, but modernized. If you saw the original house and then walked into this, you would hardly of recognized it. I'm sure the former owner would be amazed. I thought they did a great job transforming what was there to something more modern and appeal able to the masses. Because it sits high up on the corner lot, you get nice green views and lots of light shining through all the windows. The large gourmet kitchen is great for entertaining and open to the den/family room area for people to enjoy. The master suite is very large; complete with a sitting area and one of the largest walk in closets you will see in Westwood south of Wilshire. The current list price is $2,475,000 |$666.22 $/sf|.